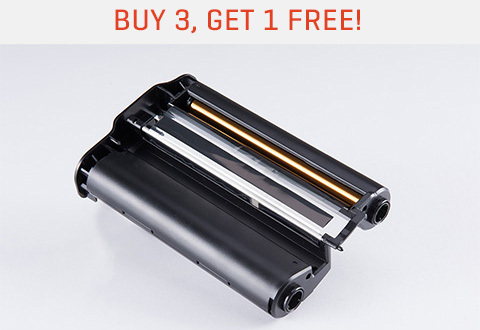 BUY 3, GET 1 FREE! Have more fun with your Smartphone Photo Printer (Item No. 205984 and 206589). 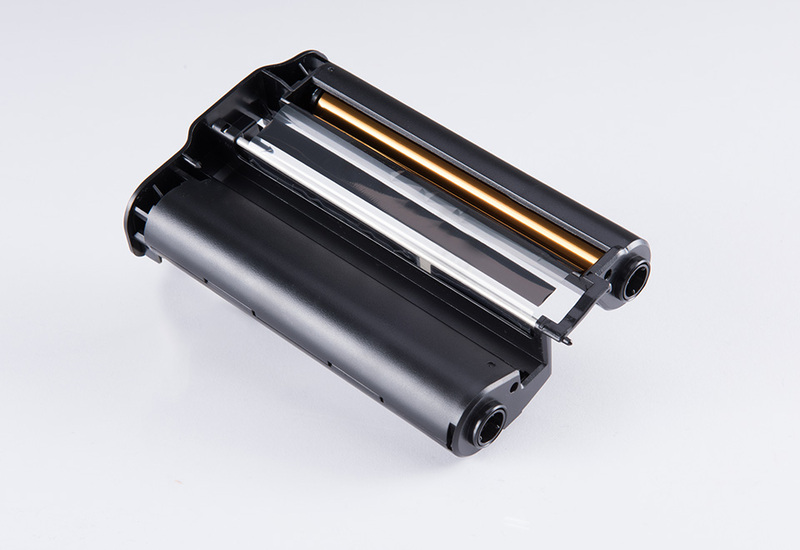 This Refill Cartridge includes 1 ribbon and 40 sheets of photo paper. 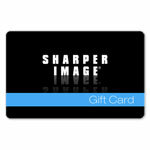 It’s easy to change so you can print and share all your photo memories with friends and family. 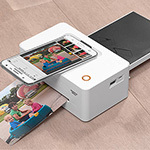 Have more fun with your Smartphone Photo Printer (Item No. 205984 and 206589). 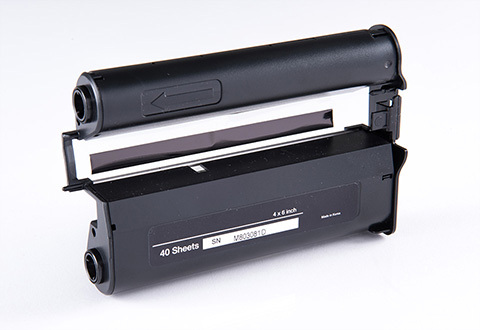 This Refill Cartridge includes 1 ribbon and 40 sheets of photo paper. It’s easy to change so you can print and share all your photo memories with friends and family.